It has been stated that 1 in 3 adults in the USA is not getting enough sleep, and this is a problem. Sleep deprivation can cause a whole range of negative things, from accidents at work to health conditions that can permanently affect you. As a result, it is important that you get enough sleep, and that you learn how to improve your nighttime schedule if your pattern is way off base. We know it isn’t an easy thing to try and overcome, but with this handy guide, we are here to help you out. Before we really get started and look at the world of sleep deprivation, it’s good to take a moment to speed through some fast facts about sleep deprivation so that you can get to know the topic a little better. In fact, you will probably find a few of these quite shocking. 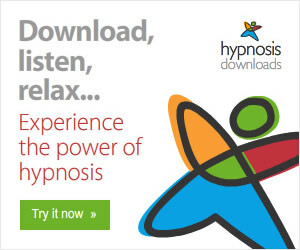 #1 Sleep loss alters the way your brain functions, disrupting the ability to focus on environmental sensory inputs. #2 Lack of sleep has been implicated as one of the most significant roles in tragic accidents that involve airplanes, ships, trains, cars, and nuclear power plants. #3 Children and young adults are the most vulnerable when it comes to the negative effects of sleep deprivation. #4 Sleep deprivation can also be a symptom of an undiagnosed sleep disorder or other medical condition. #5 When you do not get the amount of sleep you require, you begin to accumulate what is known as sleep debt. #6 The record for the longest period of time someone went without sleep is 18 days, 21 hours, and 40 minutes. During this time, the record holder experienced hallucinations, paranoia, blurred vision, slurred speech, and lapses in memory and concentration. 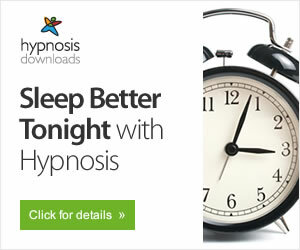 #7 Any time less than five minutes to fall asleep at night means that you are sleep deprived. The ideal amount of time it should take to fall asleep is 10-15 minutes. #8 17 hours of sustained wakefulness will lead to a decrease in performance that is equivalent to having a blood alcohol level of 0.05%. #9 In order to fall asleep we must be cool enough, as the sleep-wake cycle in the brain is very closely linked to temperature. This is why summer nights can cause a restless sleep. The comfort zone shrinks as we get older, hence the elderly have more sleep disorders. #10 The extra hour of sleep received when the clocks fall back in Canada coincides with a decrease in the number of road accidents. #11 Teenagers need the same amount of sleep as small children, and those over 65 need the least amount of anyone. The average adult requires a middle amount. #12 Some studies claim that women need an hour more sleep than men each night, and not getting it could be why they are more susceptible to depression than men are. #13 It is estimated that fatigue is the cause of 1 in 6 fatal road accidents. #14 Sleep deprivation causes people to be less able to cope with stress because it impairs our emotional resilience. #15 It can boost the brain chemicals that are linked to appetite, giving us a case of the munchies late at night. This can, in turn, be linked to rising levels of obesity. #16 You become less expressive, and react less to humorous stimuli, essentially losing your sense of humor until you are able to catch up with your sleep debt. #17 Driving drunk and driving while tired are equally dangerous. #18 You may feel or claim that you are used to less sleep than you need, but in reality your body is never truly able to get used to it. #19 It can damage your skin, causing bags and wrinkles that worsen over time. In addition to this, it can weaken your immune system so you become sick more frequently. #20 A lack of sleep can increase feelings of depression and anxiety. Tomorrow, come back here read Chapter 2: Sleep Deprivation in Teens and College Students. 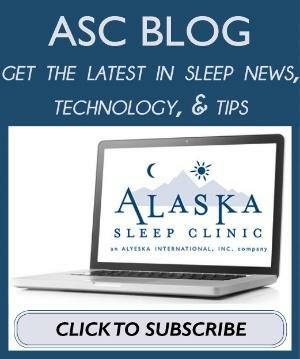 Sign up to receive more blogs about sleep from the No.5 most visited website in the world for sleep education, www.AlaskaSleep.Com.